Designed for smaller applications, with coverage up to 1.5 acres. 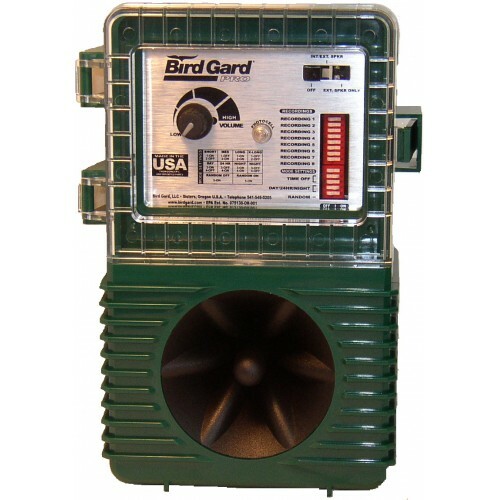 Bird Gard® Pro features a built-in amplifier and speaker and mounts easily to a post or fence using the included mounting bracket. 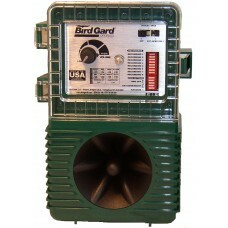 The Bird Gard® Pro consists of an amplifier, a speaker, and mounting hardware for posts and poles. The unit can cover up to one and a half acres. This makes it suitable for using in small farming applications, as well as outdoor water parks, family pools, and outdoor patios. The product also comes with a complete library of distressed bird sounds. 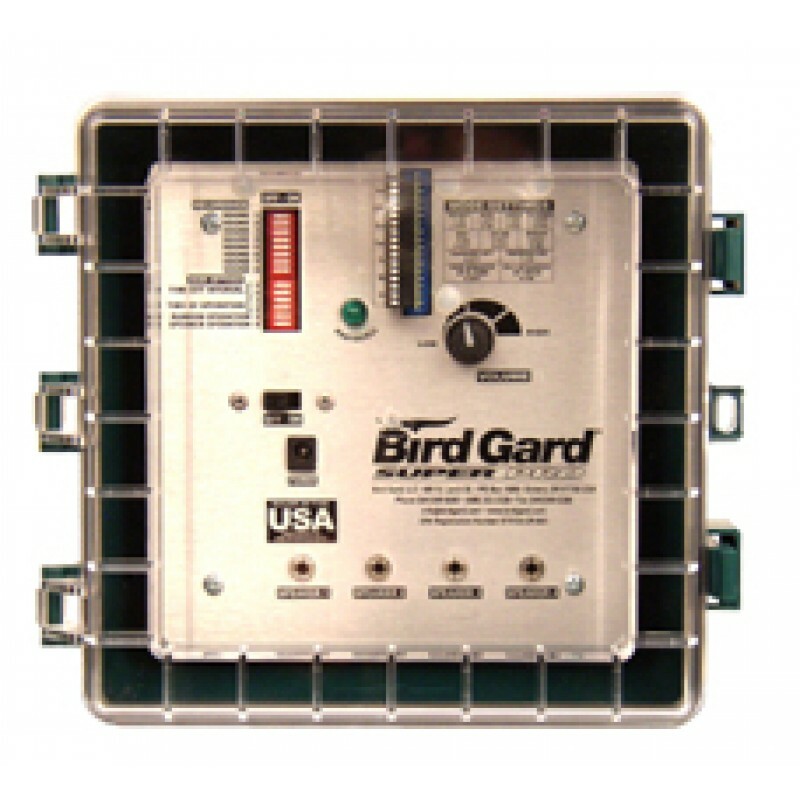 This means the product can be used for a variety of bird problems, whether small birds or larger birds like geese. Those who have problems with a variety of birds can vary the distressed cry sounds, based on the time of year and need to eliminate specific bird species. The device is easy to install. It also takes up little space and can be mounted discreetely. 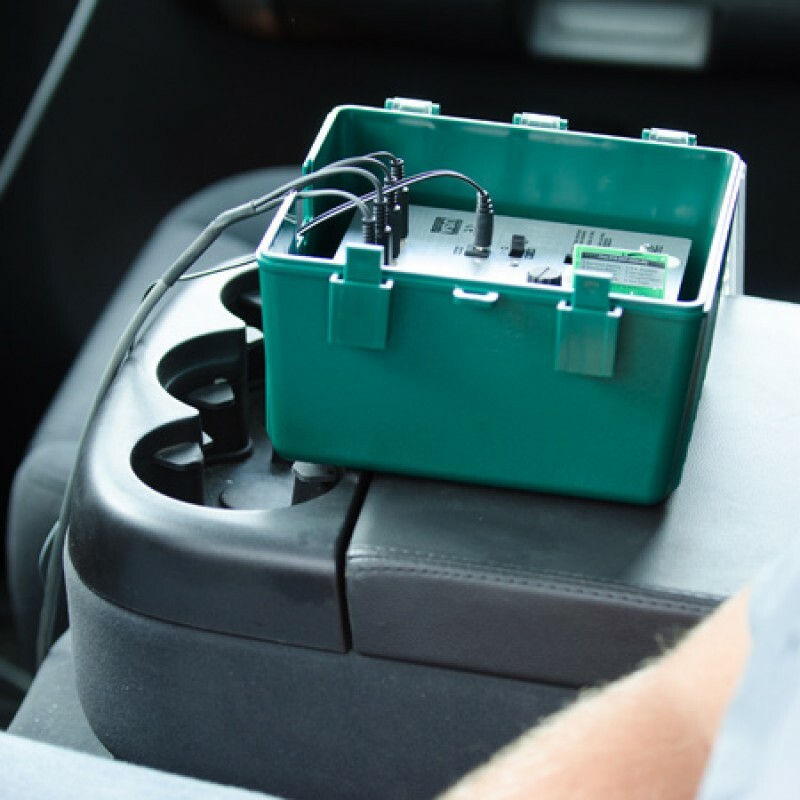 The device can be mounted on an interior or exterior wall. It offers businesses, gardeners, and homeowners a safe, eco-friendly way to get rid of unwanted birds.